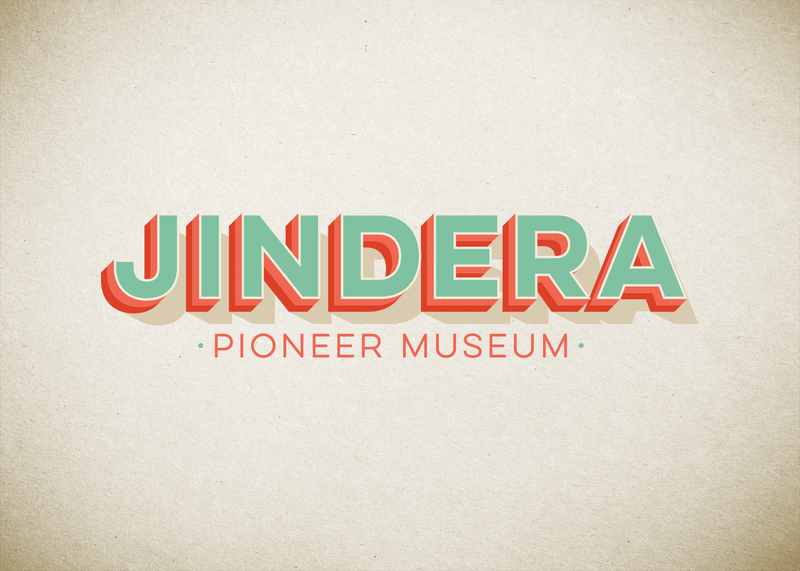 A section of the Jindera Pioneer Museum is receiving some much-needed rejuvenation ahead of the museum’s 50th birthday celebrations in October 2018. 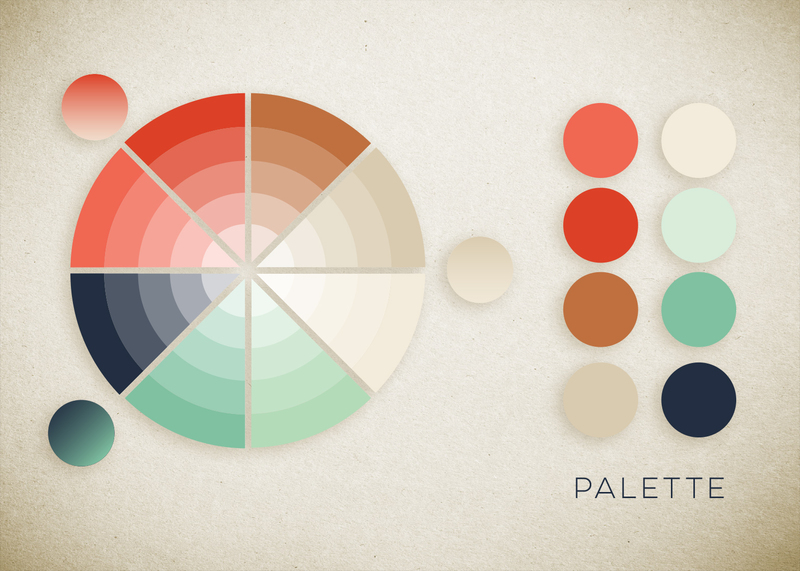 And what better time to spruce up their website. The fresh committee of dedicated volunteers is injecting a new lease of life into marketing, the exhibits and the museum’s expansive grounds. 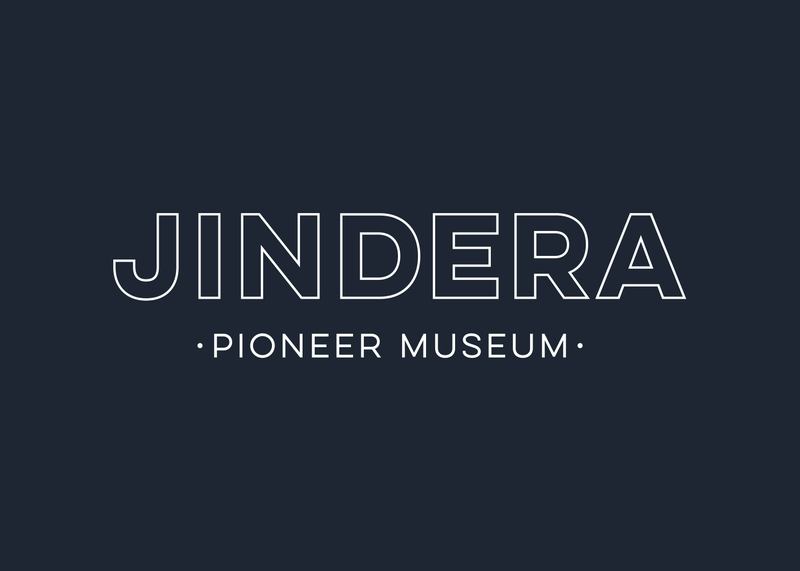 The Jindera Pioneer Museum is contained within a remarkable old store and home that belonged to the pioneering Wagner family. The ‘store’ is stocked with authentic goods of the 19th century, while the living area at the rear is furnished in its original style. Wagner’s store operated into the 1950s and after it closed, a decision was taken to create the museum. 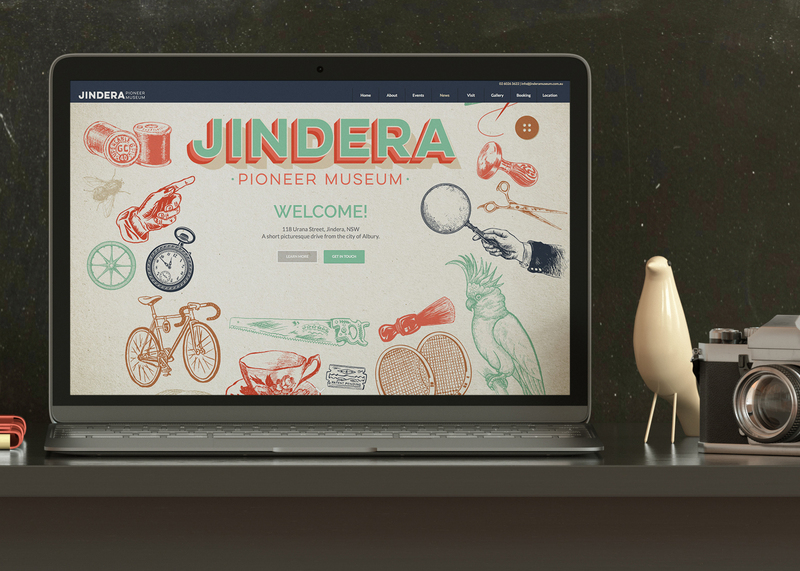 All items were donated by local pioneering families. 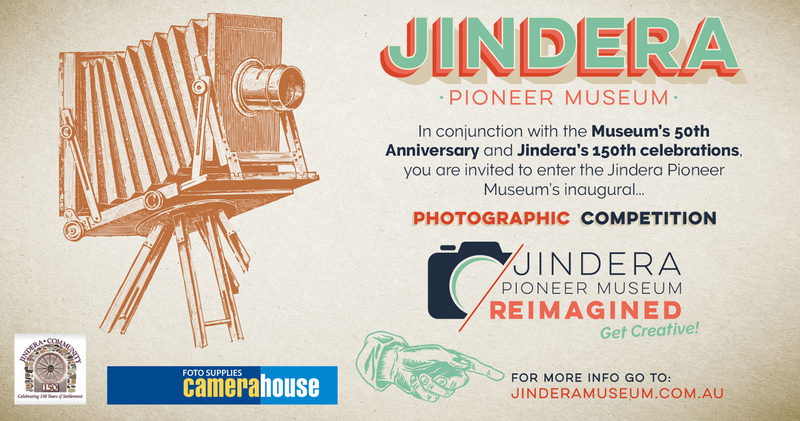 Sir Russell Drysdale declared the Jindera Museum open in 1968. 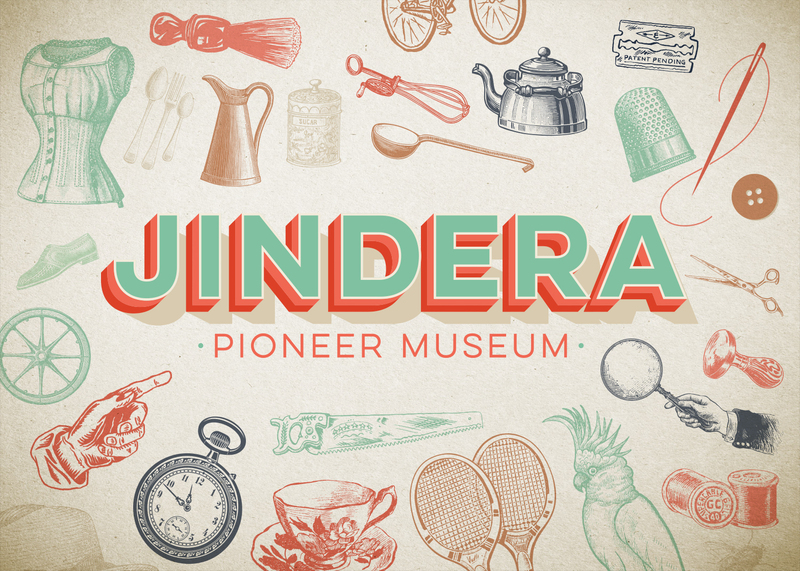 The Jindera Pioneer Museum consists of the store and house, two large galleries, authentically furnished slab hut and wattle daub cottage, a remarkable collection of farm implements and equipment and an 1872 era blacksmith shop. 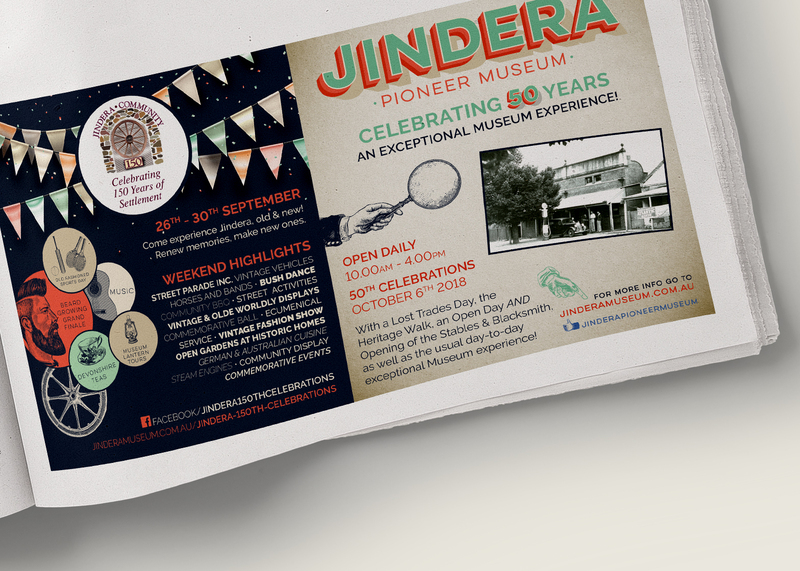 Head out to Jindera and enjoy the two hectares of grounds, the historical buildings and exhibits.